French sales company Pyramide International has scored multiple sales on Palestinian auteur Annemarie Jacir’s “Wajib,” which is Palestine’s submission for the foreign-language Oscar and just had its Middle East bow at the Dubai Film Festival. The wry comedy toplining prominent Palestinian actors Mohammad Bakri and Saleh Bakri, working together for the first time, has been acquired by Satine Films for Italy; Festival Films for Spain; Potential Films for Australia and New Zealand; Astro for South East Asia; and Times Vision for China. Amazon has taken streaming rights for the U.S. where theatrical rights remain open. 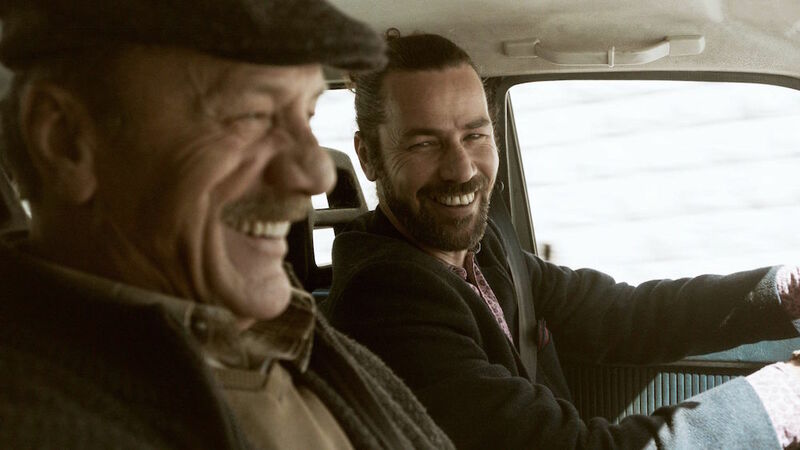 “Wajib” takes place in a day during which a divorced father and his visiting son drive around Nazareth in an old Volvo delivering invitations to their female sibling’s wedding and the twists and turns in their uneasy relationship unfold. It “encapsulates the differences between Palestinians living in Israel and those living abroad,” wrote Variety critic Jay Weissberg. Produced by Jacir and her husband Ossama Bawardi under their joint Jordan-based Philistine Films banner with several partners, “Wajib” was partly funded by the Dubai Film Connection co-production platform. It launched from the Locarno Film Festival this summer before segueing to Toronto, London and Mar del Plata, among other festivals, winning the latter, among a bevy of prizes.